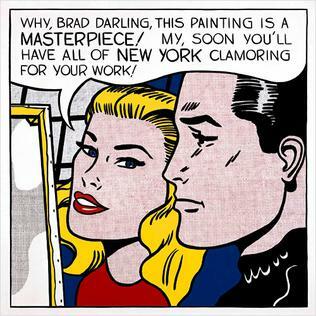 A painting of a comic strip panel. Sophisticated irony. Philosophically challenging. — Calvin, "Calvin and Hobbes"
The Blue Dot Sessions, "Le Marais", "The Molerat", "Lemon and Melon", "Via Verre", "Lord Weasel", "Entrap"